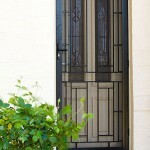 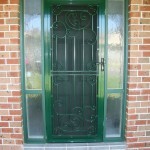 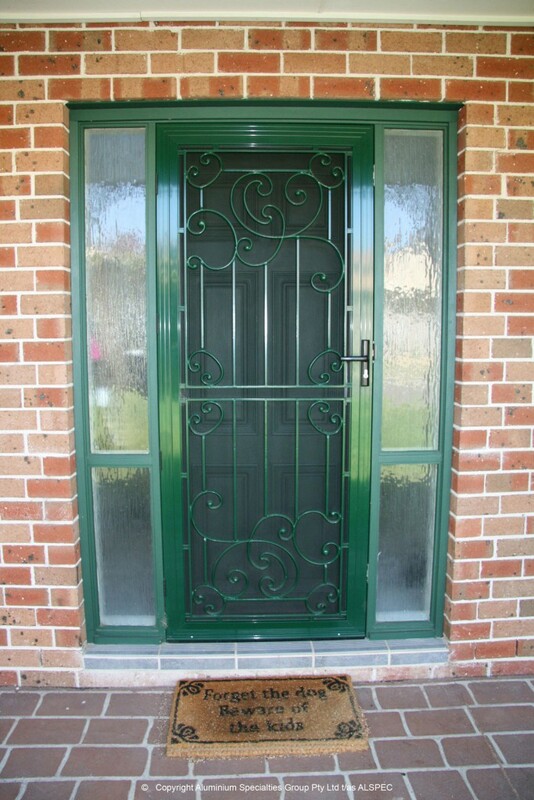 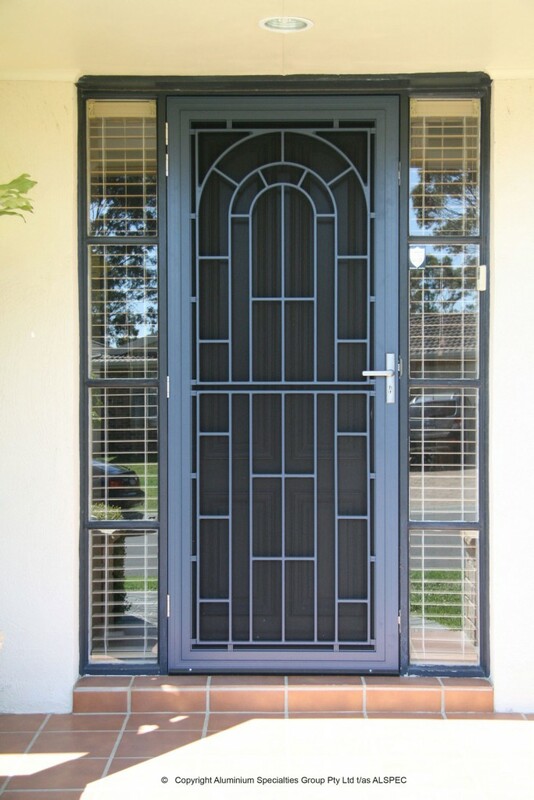 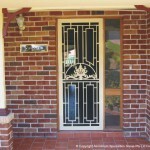 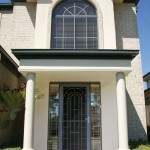 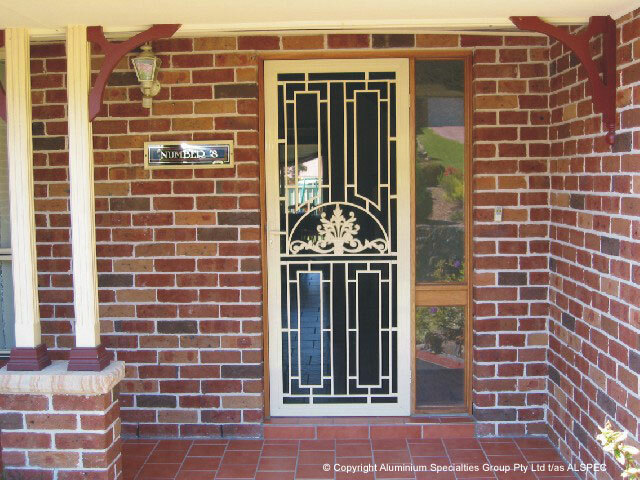 Federation style front entry security doors are often the first line of defense for the home owner. 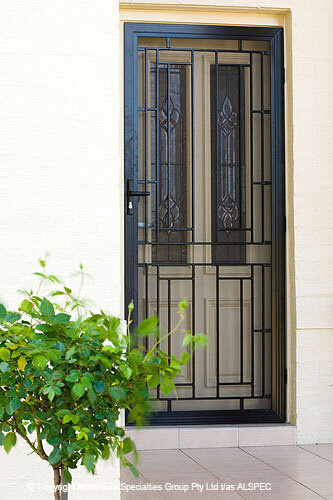 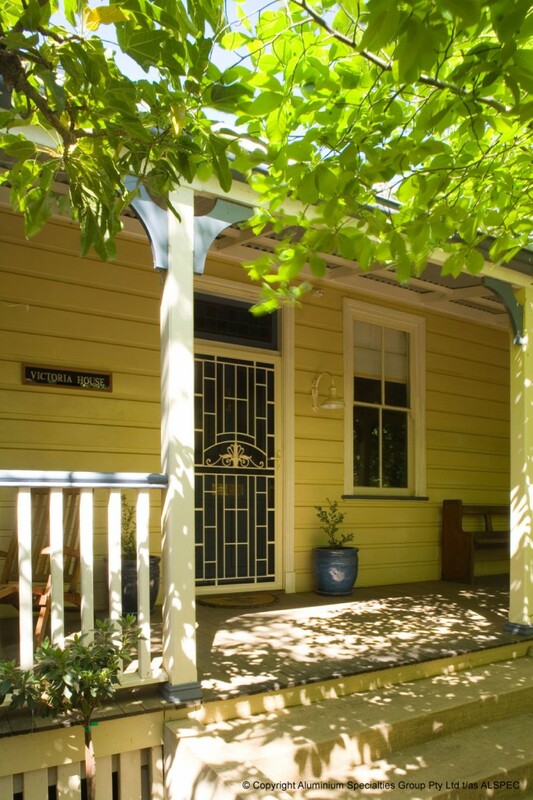 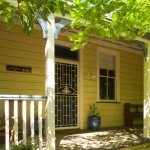 Many homes incorporate an ornate timber door as a feature of the front of the house. 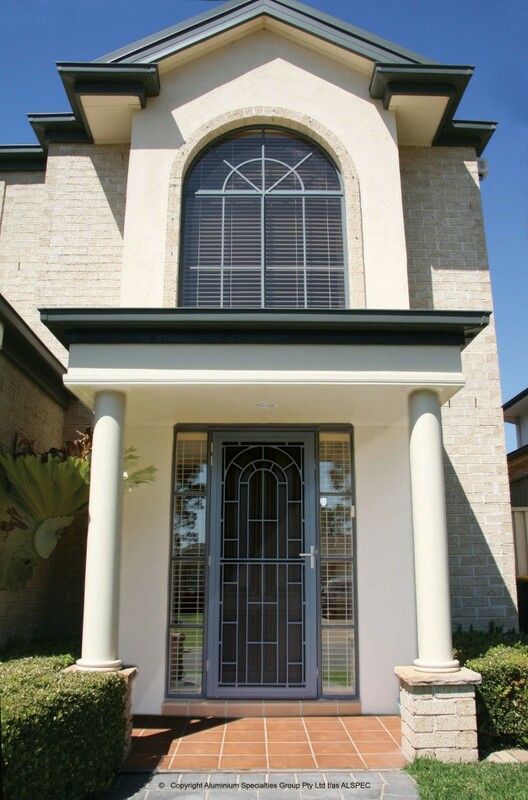 Federation cast panels are durable, sturdy and non-rusting. 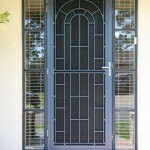 They are available in a full range of powder coat colours and come with a 24 month powder coat warranty.